Choose any of 12 vibrant colors. 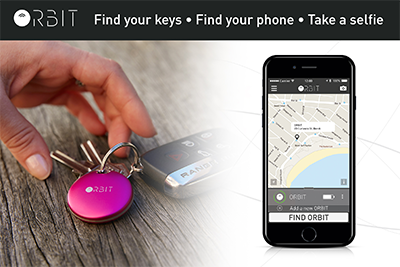 Attach an ORBIT to your keys and make it ring using our free App. If out of range, the last seen location will be shown on the map. 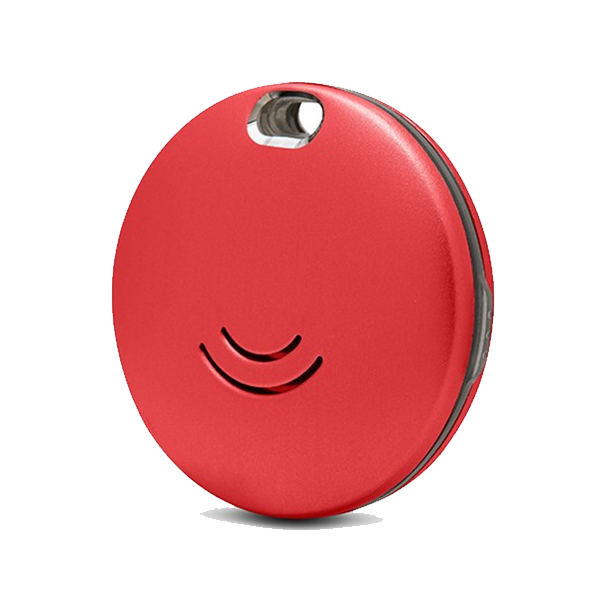 You can also make your phone ring by using ORBIT to locate it. Beautifully crafted from anodized aluminum. Dimensions: Diameter 1.33″ thickness 0.35″.